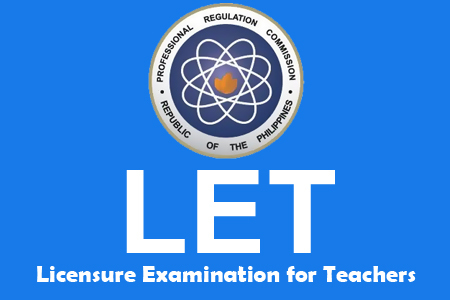 All takers of the licensure examination for Teachers this March 10, 2013 can now viewed this page for the official LET exam results. A total of 10,310 elementary teachers out of 37,117 examinees (27.78%) and 15,223 secondary teachers out of 38,433 examinees (39.61%) successfully passed the Licensure Examination for Teachers (L.E.T.) March 2013 LET Results which also known as March 2013 Licensure Examination for Teachers. The Board for Professional Teachers (BPT) gave today the LET to all testing centers such as Manila, All Regional Offices; Zamboanga and Hongkong. Last year, BPT conducted the Teachers board examination in both Elementary and Secondary examinees. The LET results 2013 in Elementary and Secondary are also known as March 2013 Teachers board exam results, which are usually released 3 to 4 weeks after the last day of examination. You may view the links below for LET results in Elementary and Secondary. (It will be available if the links are clickable). For the meantime, if you want to be updated about the LET Results, please bookmark this post and share to your friends on Facebook, Twitter and Google+. Comments or suggestions about "March 2013 Licensure Exam for Teachers LET Results" is important to us, you may share it by using the comment box below.